This webpage contains various tools made by the Davidson College/Missouri-Western iGEM team. 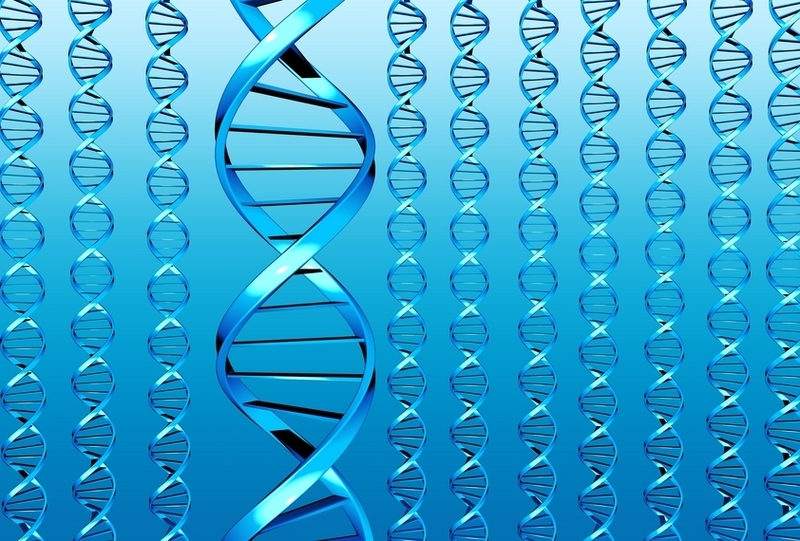 Want to synthesize DNA sequences that are too short for PCR? This tool determines the optimal gene assembly for a DNA sequence by improving chances of successful annealing. Frustrated with the carelessness of human error? This tool is designed to add complementary base pairs to any DNA sequence and design primers for PCR. Ever wonder what would be the best concentration of agarose for your gels? This tool is designed to select the optimal percent agarose concentration based on the base pair length of dsDNA. Wolud you like to split a gene and insert a hix site for Hin flipping? This tool is designed to produce PCR primers for each half of the coding DNA and keep them in frame when using BioBrick assembly and the Hix site (BBa_J44000) for use with Hin recombinase (BBa_J31001). * Want to learn more about Davidson College's Biology Department? * Want to learn more about Davidson College's Mathematics Department?